Ready for an Ad-Free Experience? 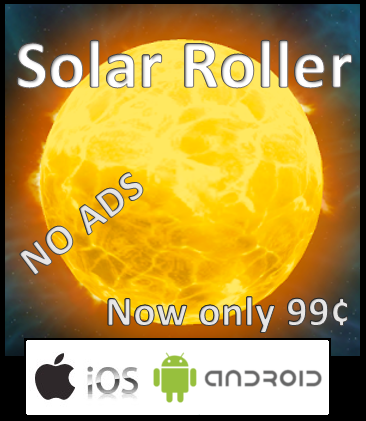 A New Version of Solar Roller is on the Market! We are pleased to announce some changes for Solar Roller! This version is NO ADS and ALL PLAY. Now you can enjoy countless rounds of planetary goodness without having to wait through those pesky advertisements. 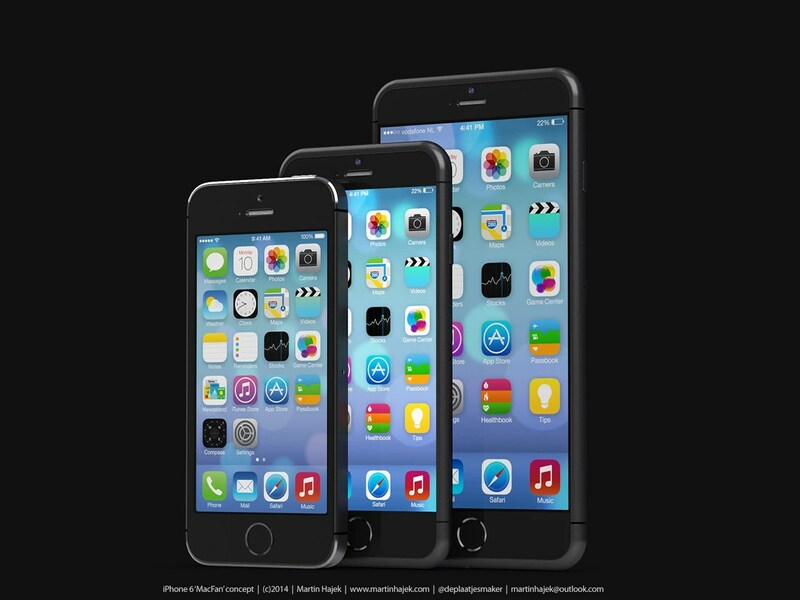 Get your version today on your Android device. 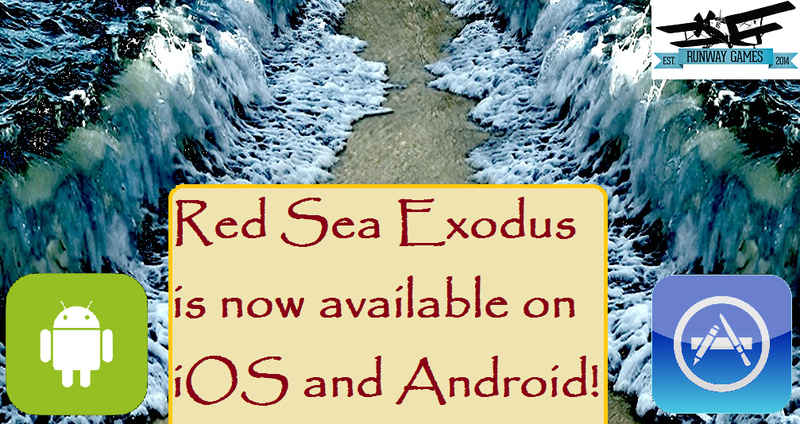 Red Sea Exodus is finally available for iOS! You can now try both of our games on either Android or iOS! Let us know what you think! Your feedback helps us make a game that is as much yours as it is ours.